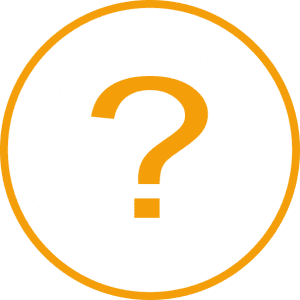 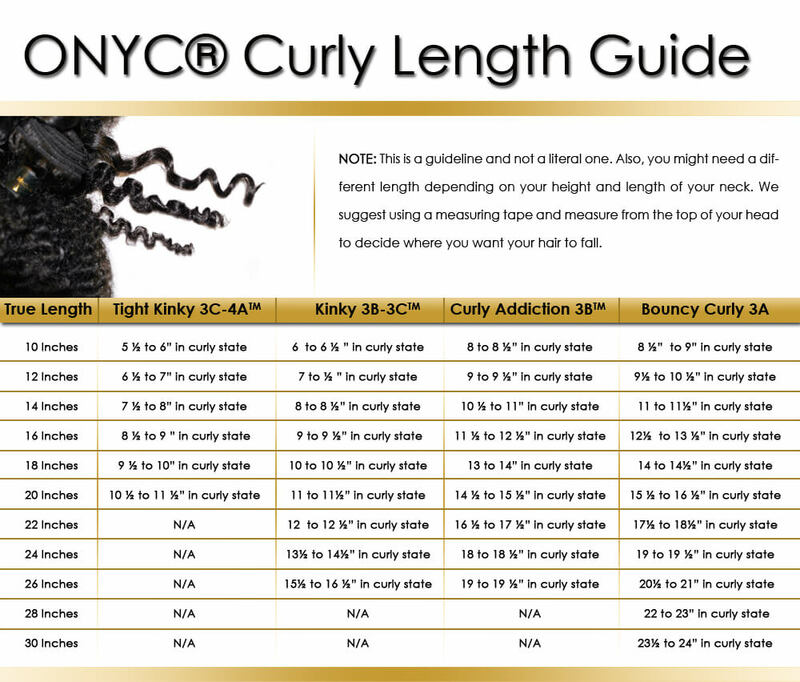 How are ONYC Hair Extension prices set? 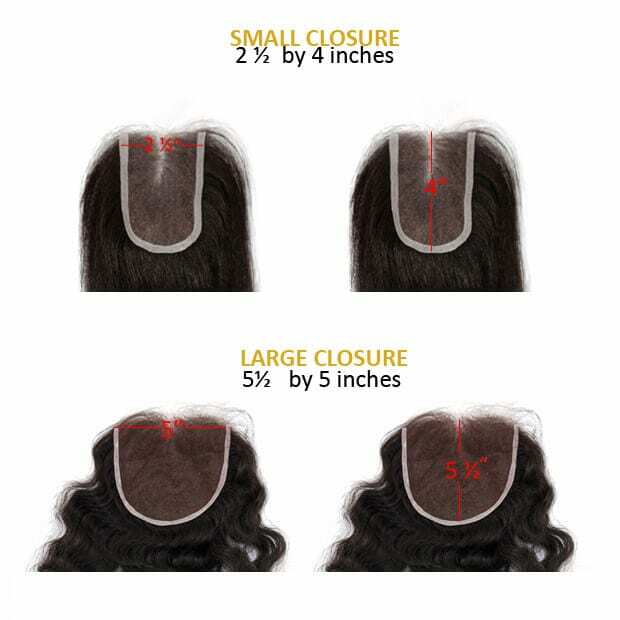 ONYC Hair bases its prices on many factors. 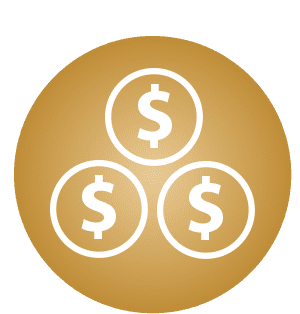 One, the raw materials used to create a product contributes to pricing. 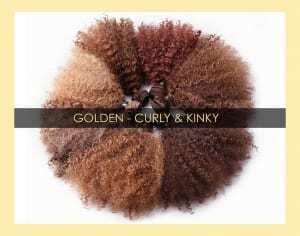 The availability of certain types of hair greatly affects the cost of the product. 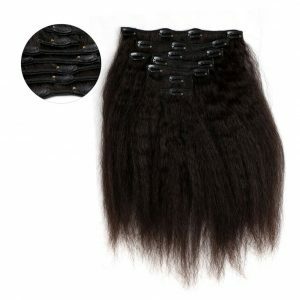 Two, the complexity involved in manufacturing hair extensions count as well. 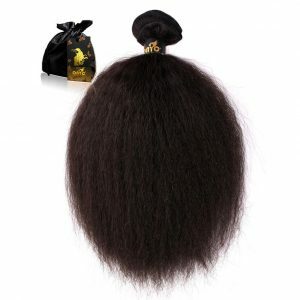 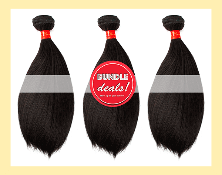 The length and density of hair likewise affects the product’s price. 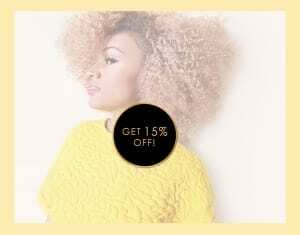 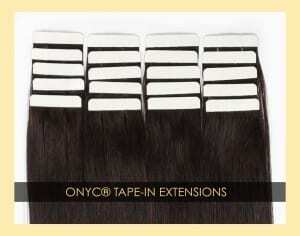 You may notice that we use a range of prices for ONYC Human Hair Extensions. 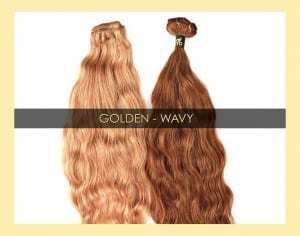 Some or of our highest priced hair extensions carry such hefty cost because of the rarity of materials with which the products were made. 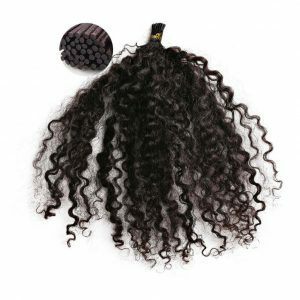 Virgin remy hair is hard to find. 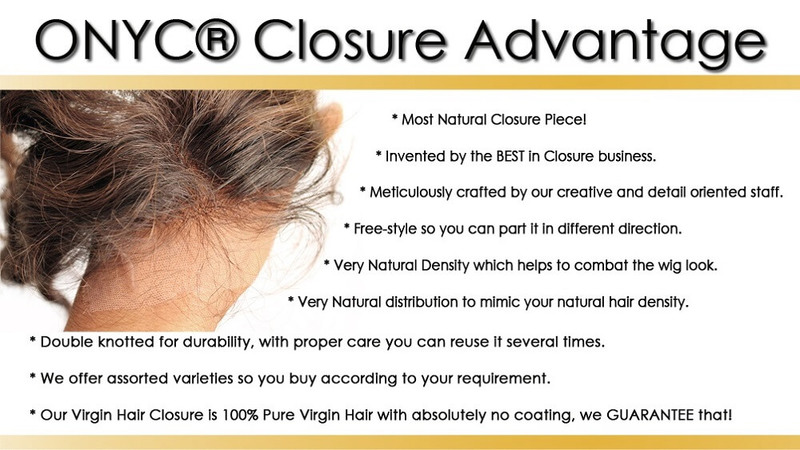 Also, the unique coloring and texturing processes we use affect the final pricing. 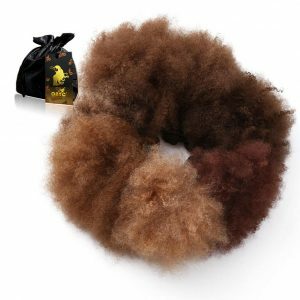 Creating attractive textures and colors requires gentle and meticulous handling plus the time and skills of true experts. 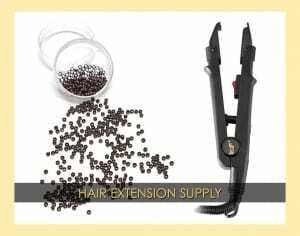 We do not use harsh chemicals in treating, texturizing, and coloring hair and we put great effort in manufacturing ONYC Hair Extensions. 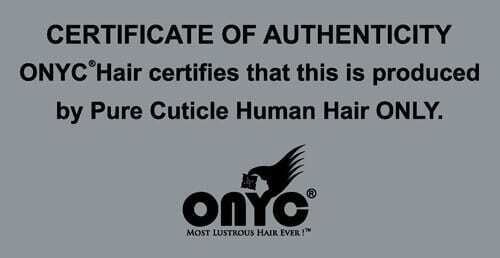 ONYC Hair understands and believes in the human hair industry. 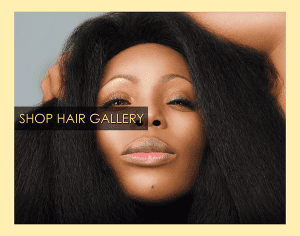 Our CEO, Thelma Okoro, has thoroughly studied human hair and has painstakingly built the company that we have today. 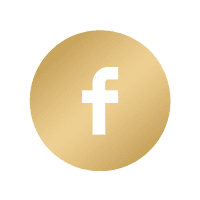 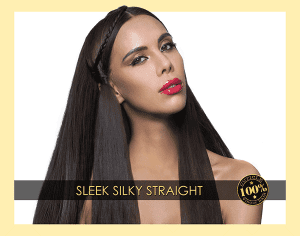 We take pride in having total control of the process of creating human hair extensions and we pride ourselves in operating our very own factory. 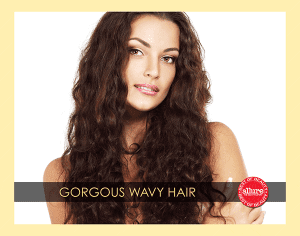 We have also built a pool of trusted private suppliers of raw hair. 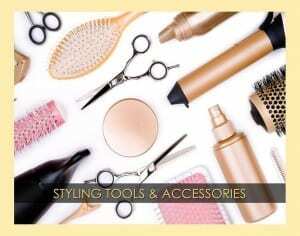 Upon receiving our supplies, we carefully inspect, sort and prepare each raw material. 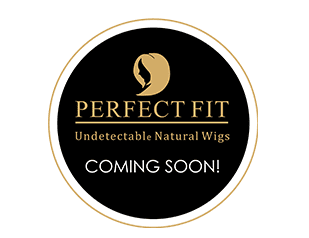 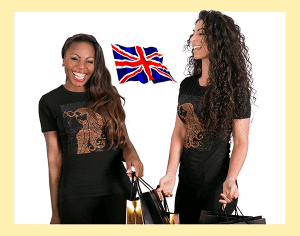 It will then be manufactured into our trademark collections of high-quality 100% virgin hair extensions. 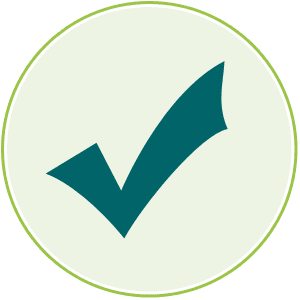 The quality assurance process continues up until our products are handed to our “shop.” Our quality assurance procedure includes complete washing and thorough final inspection to spot imperfections. 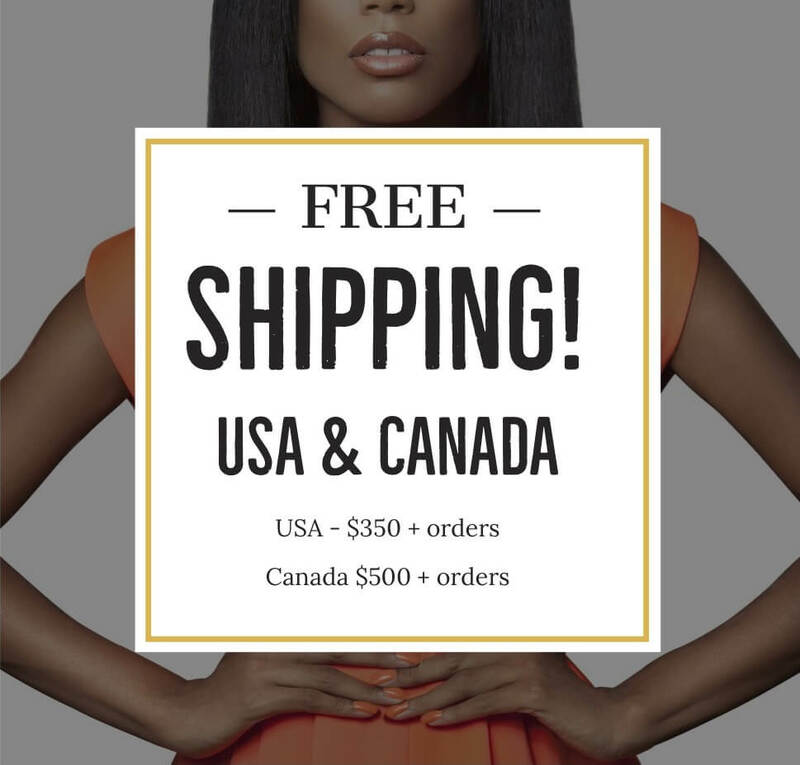 Our exclusive collection of hair extensions and hair products are then made available for shipping to our local and international clients. 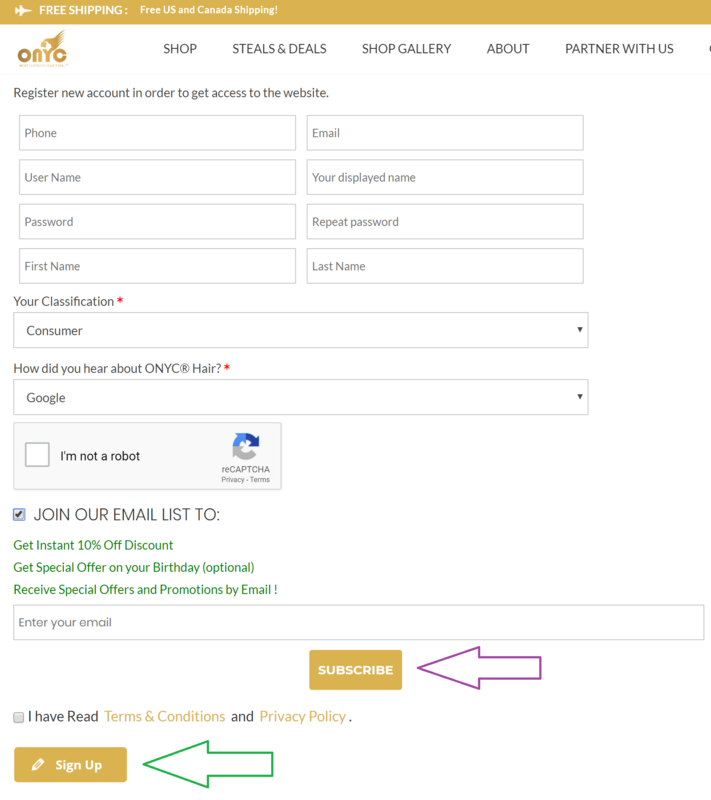 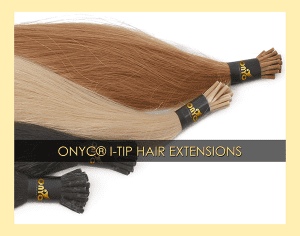 Compare with the best hair extension brands of today, ONYC Hair remains true in its goal of delivering high quality products at competitive prices. 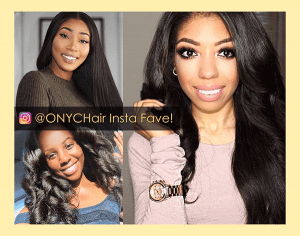 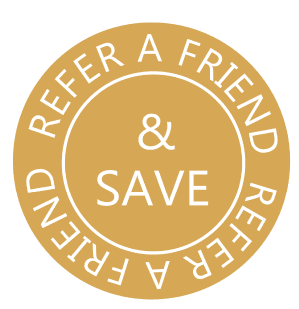 While we all know that hair extensions are beauty investments that do not come really cheap, ONYC Hair manage to give you reasonably priced hair extensions with quality that is second to none. 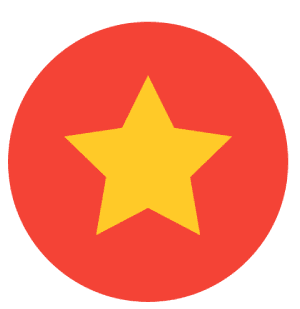 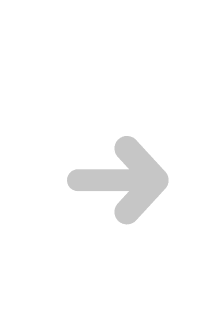 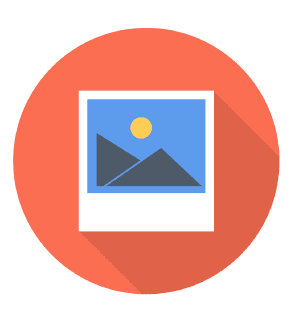 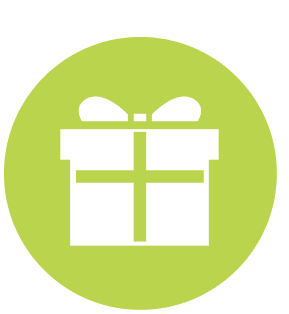 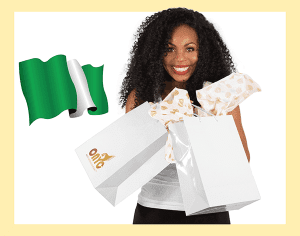 You may shell out a considerable amount of money at purchase but we assure you that the product will last you long enough to enjoy the value of your hard earned money. 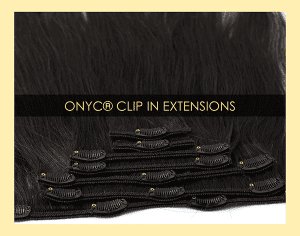 ONYC Hair is, in fact, one of the best hair extension brands with worldwide clientele. 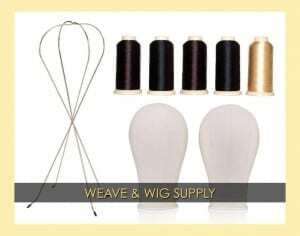 Our range of superior quality human hair extensions is able to address the needs of thousands of women from all over the world. 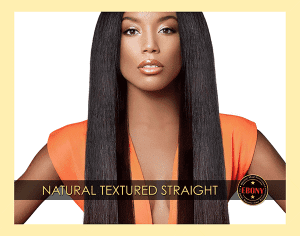 Our hair extensions are being used and enjoyed by women of all hair color and texture. 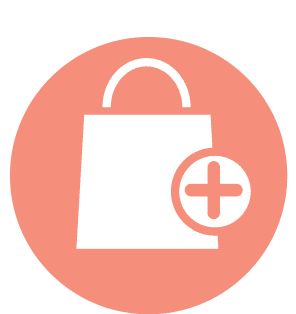 It isn’t about finding the cheapest product. 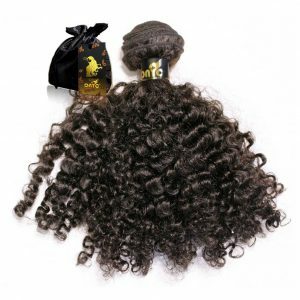 When it comes to beauty, you have to get the best because that is what you deserve. 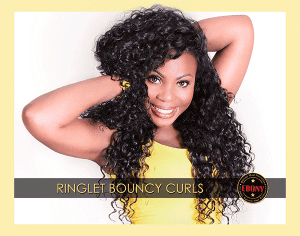 Our hair extensions are durable and reusable. 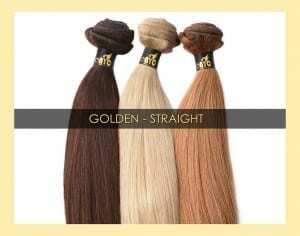 Ours assure you of keeping your “secret” concealed because what is the purpose of using hair extensions when everyone will know that you have something synthetic on your head. 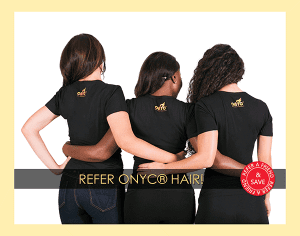 At ONYC Hair, we guarantee you of absolute satisfaction with our premium hair extensions that have proven to be worthy investments.